It may be September and fall is right around the corner, but sometimes you just want to hang on to summer and savour in the last few sunny days. On sunny days, I crave something light and refreshing. 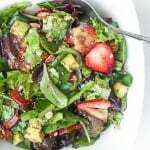 How does a simple tomato cucumber and avocado salad topped with cilantro and sunflower seeds and drizzled with a homemade lemon vinaigrette sound? My mouth is watering already and I just had this for lunch yesterday… true story. I love salads. I could eat salad all day and all night. I eat it not only in summer, but all year round. And no matter how complicated or simple the salad is, my favourite ingredient has got to be tomatoes. There are some of you that absolutely despise tomatoes, but not me. As a child, I used to eat tomatoes like an apple. I would have a salt shaker in one hand and my tomato in another and I would bite into it and top it off with salt before the next bite. When I wasn’t eating tomatoes by themselves, I was eating them chopped up in a salad mainly with cucumber and homemade lemon vinaigrette. As I got older, I introduced a few more ingredients into the mix. But in line with keeping things simple, all you need for this perfect salad are tomatoes, cucumber, avocado, cilantro, and sunflower seeds. The lemon vinaigrette is also very simple and requires only lemon juice, olive oil, salt and pepper. 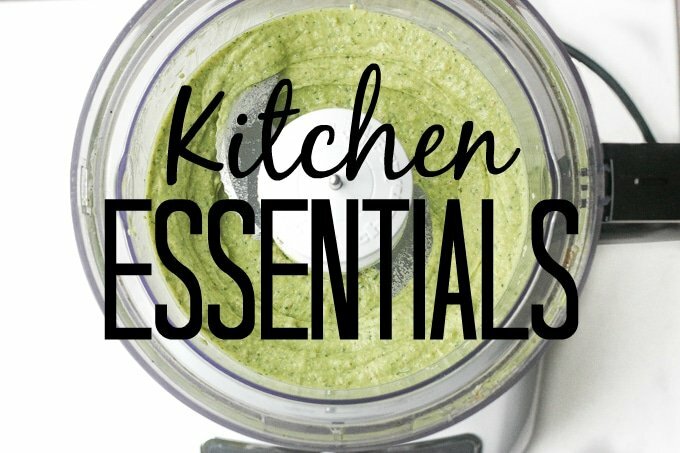 I am sure you have most of these ingredients in your house right now… so what are you waiting for!? 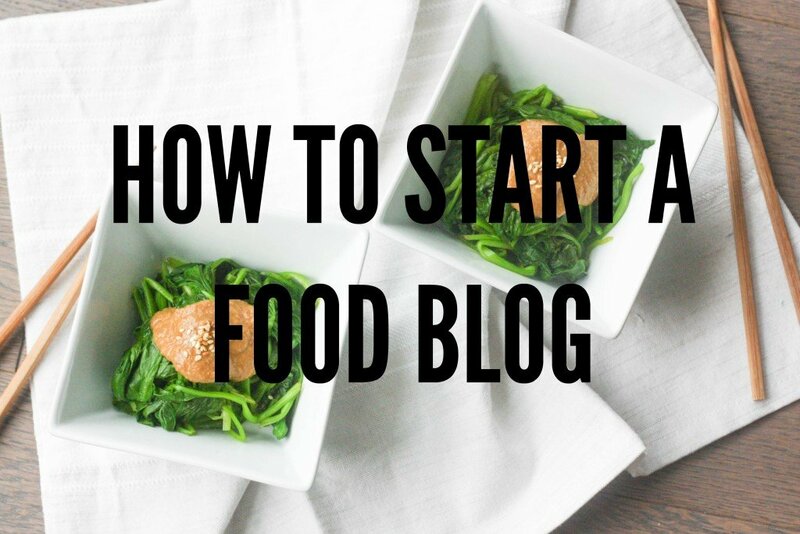 You too can eat a big plate of this right now! Craving something light and refreshing? Try this simple tomato, cucumber and avocado salad, topped with cilantro, sunflower seeds and a lemon vinaigrette. In a large bowl, add the tomatoes, cucumber, avocado, cilantro and sunflower seeds. In a small bowl, mix together the lemon juice, olive oil, salt and pepper. Pour over the salad and toss gently to combine. Just made this and loved it! Used lemon juice (gah!) because I was out of lemons and added some crumbled Feta and it was a quick easy lunch! I made it last night. Delicious! I added feta cheese and a bit more lemon juice (I used bottled). I also added some finely chopped Vidalia onion. How far in advance can I make this salad? You could make it a day in advance (without the avocado). When you are ready to serve, chop up the avocado and add to the salad. Give it a quick re-toss. This sounds delicious! 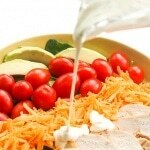 I love all anything with tomato and avocado so I must try this! I’d like to try this on the weekend! Thanks for the tips, also love the color! This looks delicious! I’m not ready to say goodbye to summer yet so this is perfect. Haha. Love the addition of sunflower seeds! Yum! You can’t go wrong with a salad like this. Fresh veggies are the best. I bet this would be GREAT for a party! It is always the simple things that taste the best I would say. This salad looks refreshing! 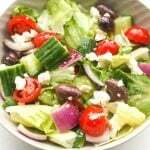 I love love love salads myself and this is one salad recipe that I will definitely try. I’m even going to put my favorite cheese with this – yummy! I love this salad, it is quick easy and so healthy. I make it for our church potluck a lot!! Oooh this looks super delicious and healthy too! It looks so delicious! And it is really easy, I think I will try it. 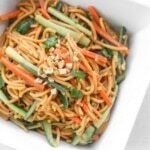 Delicious, simple and healthy, I’m so in! I’m loving that you added cilantro and sunflower seeds. I am going to add this into my late summer picnic party. Yummy! Yes. A fresh new salad with avocado to add creaminess. Lovely! Simple salads usually are the best in my opinion. 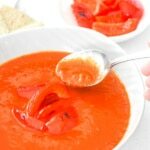 After looking over your ingredients, I’m certain we’d all love this recipe and I can’t wait to try it. I love simple salads like this. We usually have something like this with salmon. Love everything about bright fresh veggie salads! 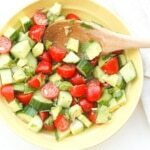 Tomato cucumber salad is seriously the easiest and best salad ever! I love how you added avocado to give it a creamy texture. yum!